Flower power all the way man! 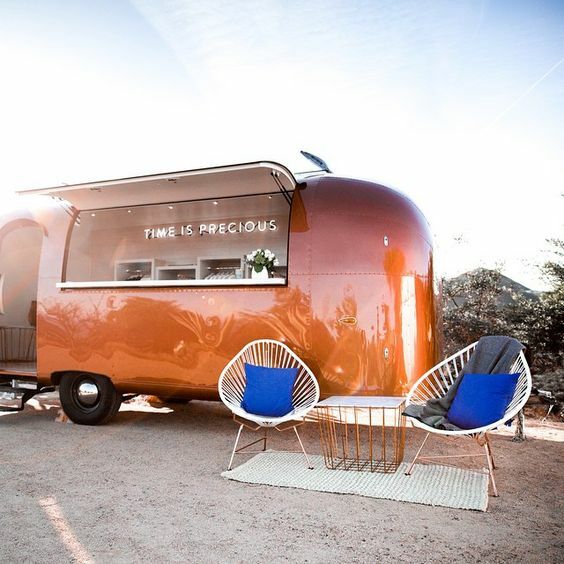 Time is definitely precious – as is this copper colored airstream!! If it ain’t broke, don’t fix it – that’s a good motto to have when looking at this silver beauty. 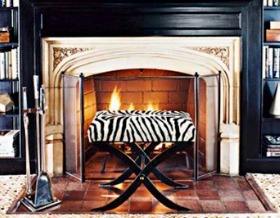 Untouched, just glammed up is sometimes best. Flowers, heart, buffaloes – what’s not to love?! 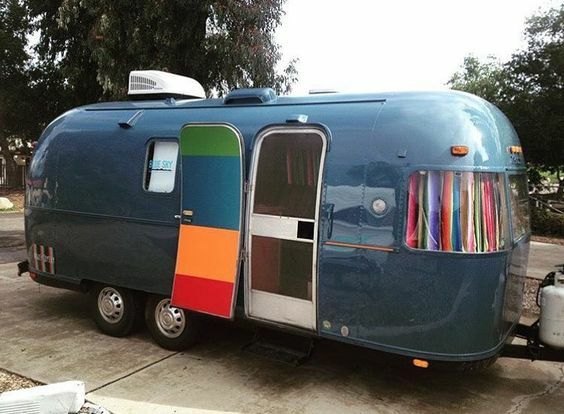 I like the two-tone of this camper. 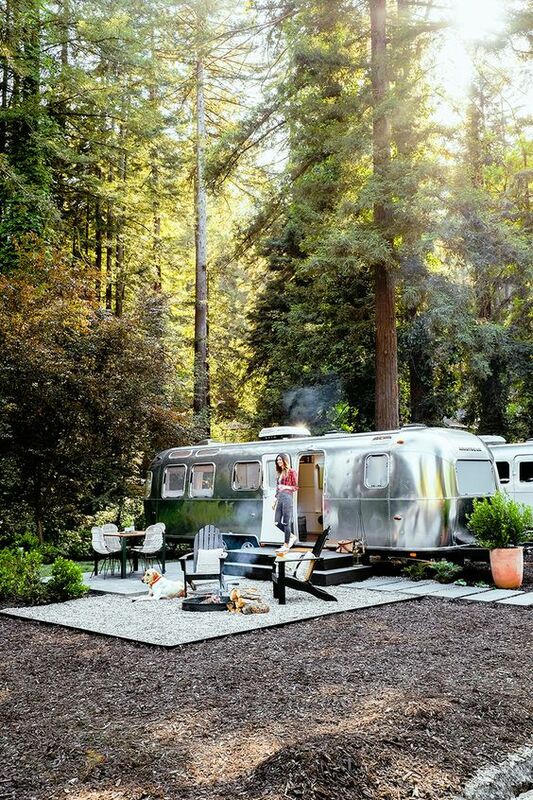 Even though y’all know that I’m a colour girl – I think that we will keep our future airstream remodel silver. There’s something classic and beautiful about it’s history. 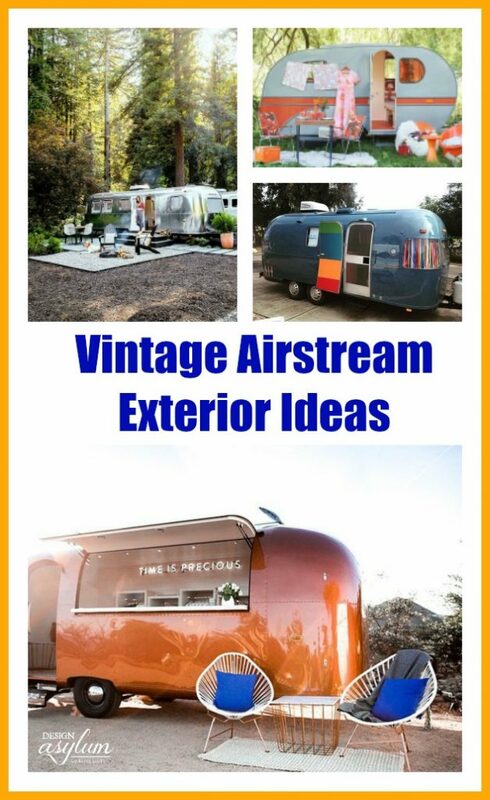 It’s amazing how creative one can get with an DIY airstream makeover. 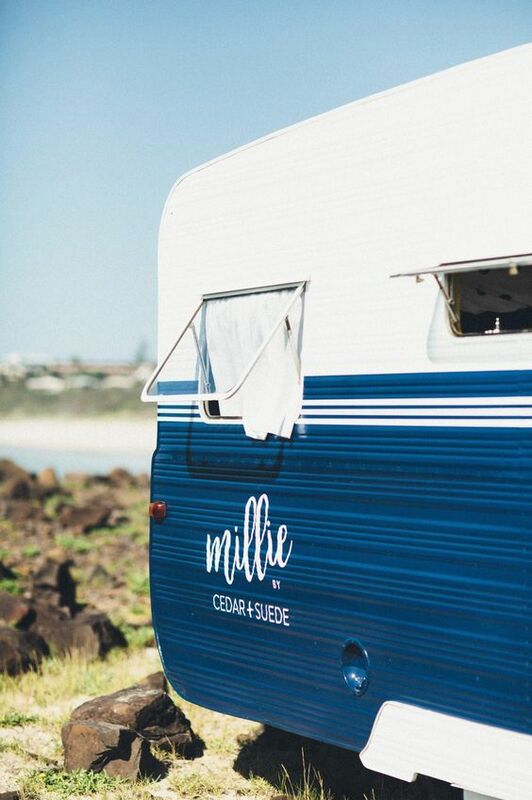 What are your thoughts on the project and on airstreams in general? 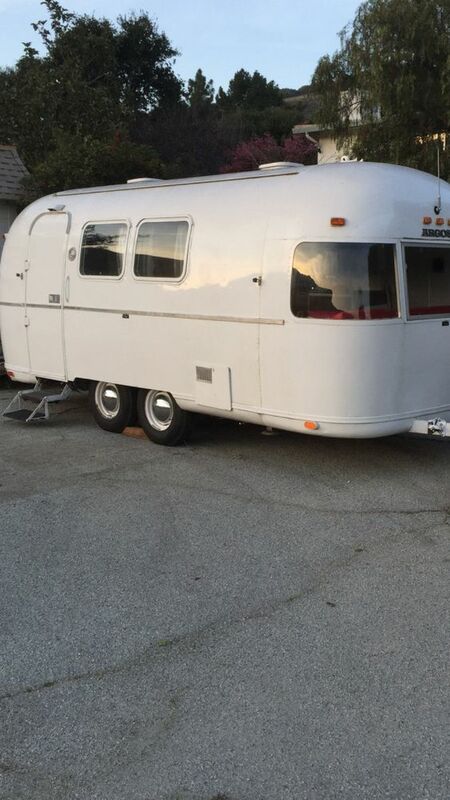 Cheers to my future project – a vintage Airstream remodel! !